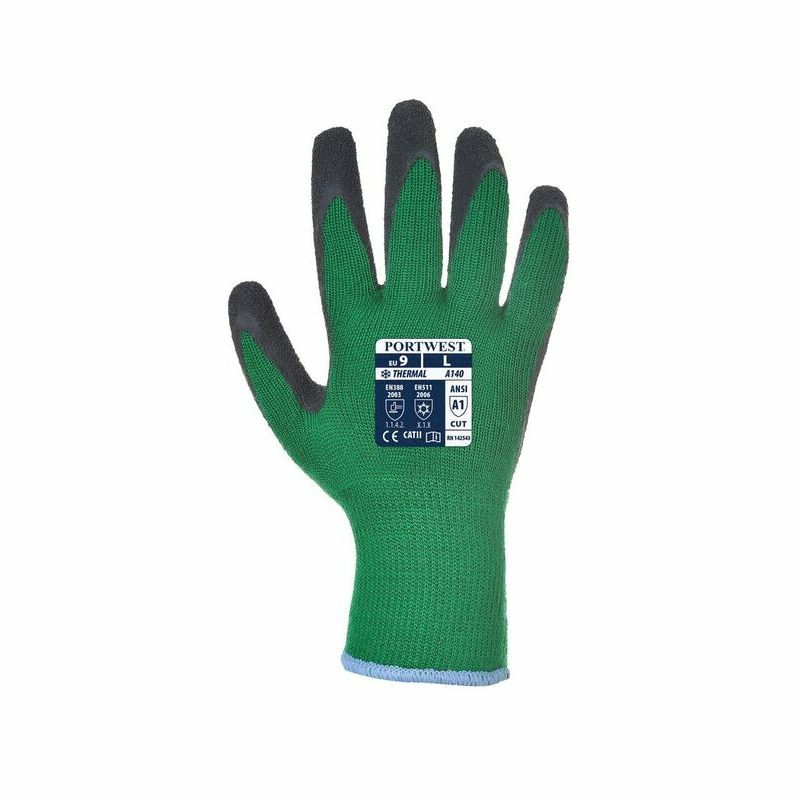 With a 10 gauge thermal acrylic liner and a crinkle latex grip, the Portwest Thermal Grip Green and Black Gloves A140E8 are a top pick among thermal grip gloves. 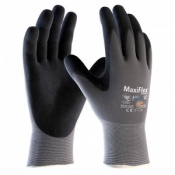 The acrylic liner provides excellent mechanical protection, helping to make these gloves ideal for outdoor, heavy duty applications such as construction, transportation, refuse collection, maintenance and local authority work. 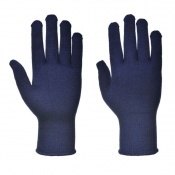 The Portwest Thermal Grip Green and Black Gloves A140E8 are a top pick among thermal gloves because they can keep hands warm and comfortable without restricting dexterity and grip. Their thermal acrylic liner works with a latex crinkle grip that works to enhance grip even in wet and slippery environments. 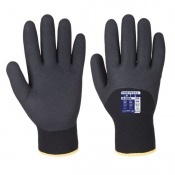 The Portwest A140E8 are available in four sizes that should be suitable for most users. To find your perfect pair, please measure the circumference and length of your palm and match the results to the table below.